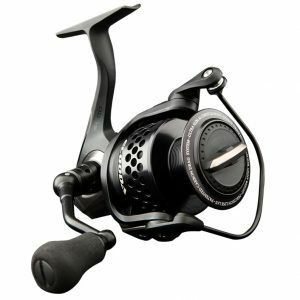 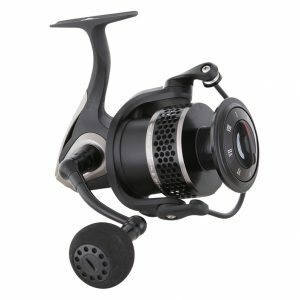 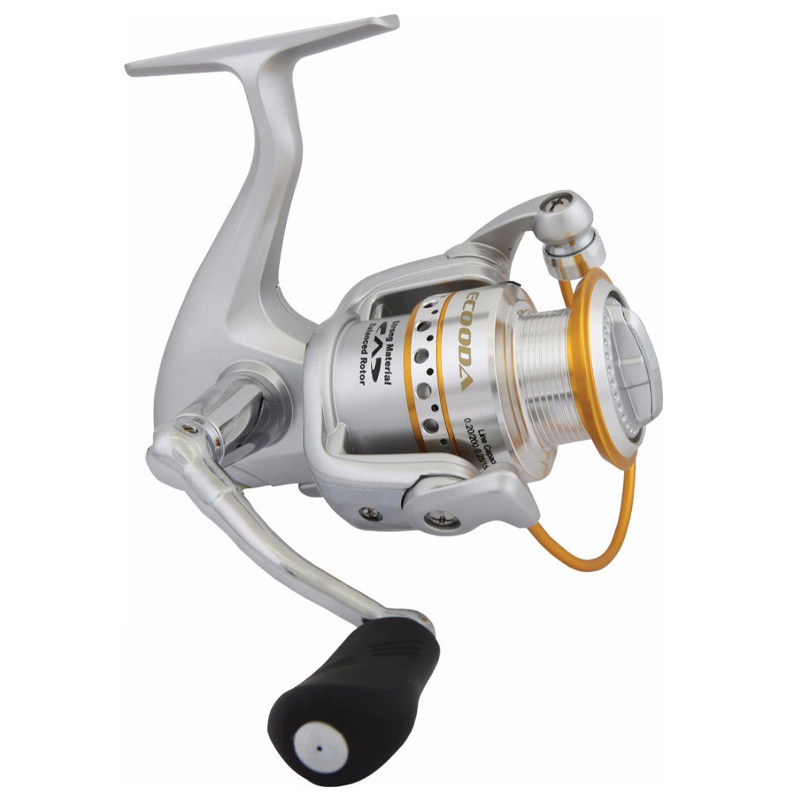 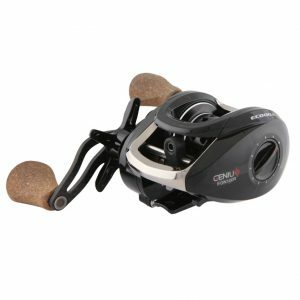 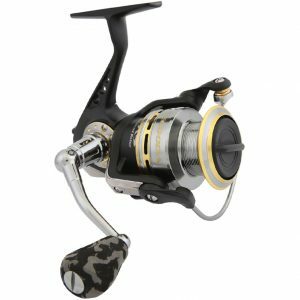 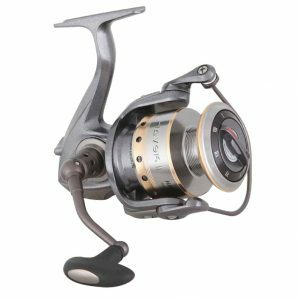 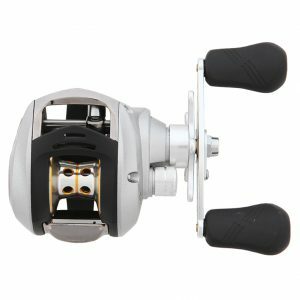 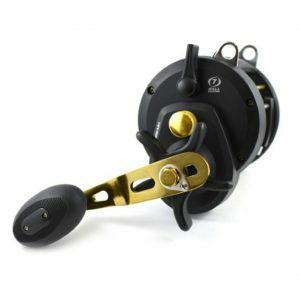 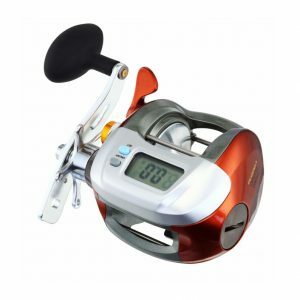 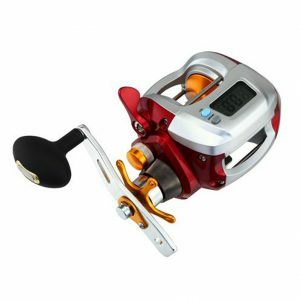 If you’re looking for a quality spinning reel that’s packed with features yet won’t break the bank, then the Ecooda Optic range of spinning reels are the ones for you. 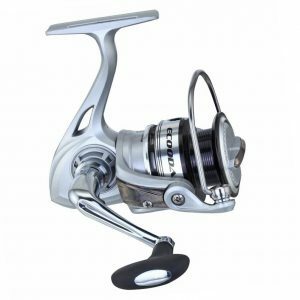 They have a smooth drag with micro adjustment knob that let you make small adjustments accurately, something that is crucial in finesse fishing. 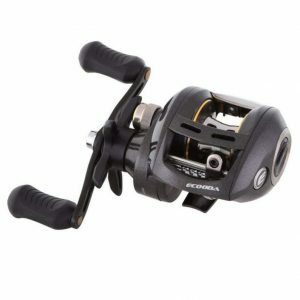 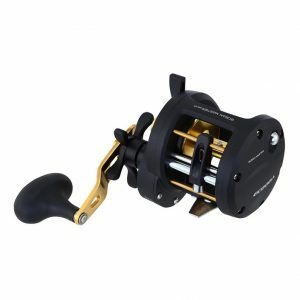 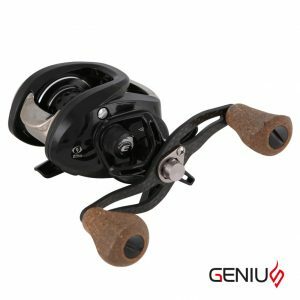 The compute balanced rotor and S-slider line lay system dramatically reduces tangles and wind knots, while the saltwater proof body and CNC anodised aluminium spool will ensure that your reel lasts for many years to come.